Waggener High School is diverse and overflowing with unique students from various cultural backgrounds. We honor, embrace, and showcase these differences and international contributions to our school community. Waggener is empowering a new generation of young people who will graduate from high school prepared for college, careers, and the successful futures that await them. 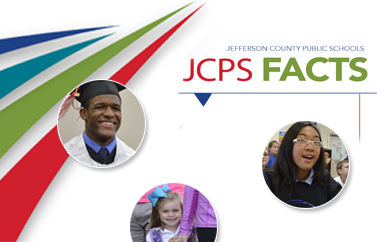 We are leading the way in the Academies of Louisville. 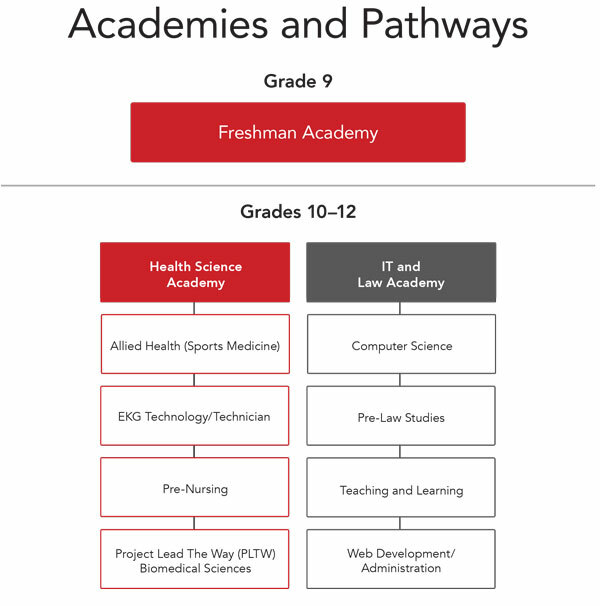 Along with the Academies at Waggener, we offer the Advance Program, Advanced Placement (AP) classes, Comprehensive Program, and Honors Program to provide students of all academic levels the support to reach the next level. Additionally, we offer a wide variety of related arts, athletic teams and clubs and encourage all students to get involved in our school community. Freshman Bridge Program—The two-day Freshman Academy Summer Bridge Program is an orientation program for incoming freshmen that acclimates them to the school building/community, teaches them high school basics, identifies learning needs, and introduces students to the academy teachers.